Building community one drink at a time. 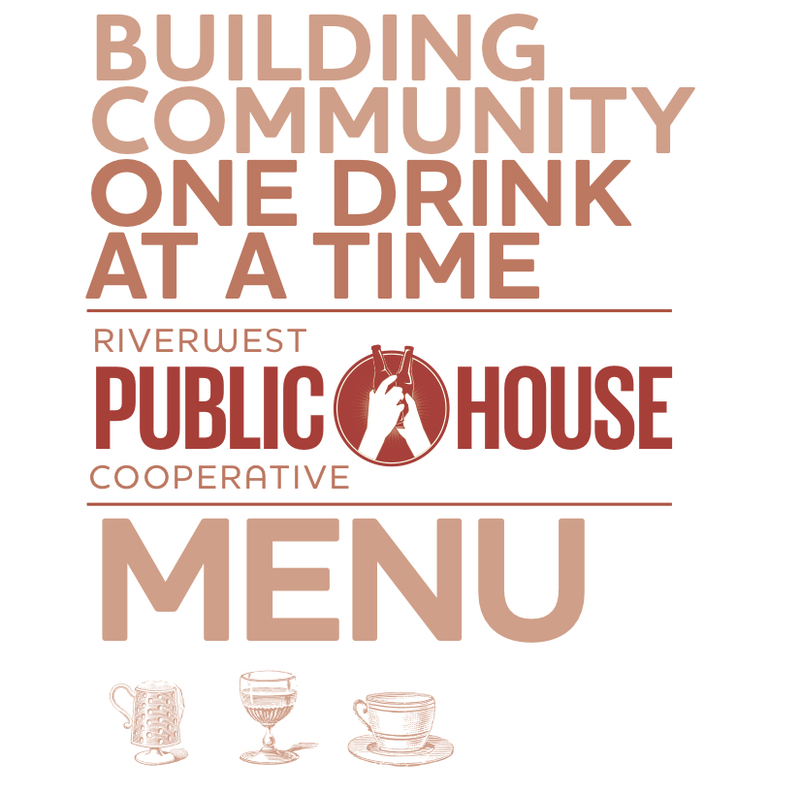 Started with the primary intent of being able to raise funds for the RCA (as bars are a lucrative venture compared to many other cooperative businesses), the Riverwest Public House Cooperative will be giving 100% of its profits to the RCA. Thus, we really will be building community, one drink at a time! Inspiration: The idea of the Riverwest Cooperative Alliance was in part derived from Mondragón Cooperative Corporation, a large body of interrelated worker-owned co-ops under one corporate charter located in the Basque region of Spain. Beginning with a small kerosene heater production co-op, Mondragón has become one of the strongest multinational corporations in Spain employing thousands of worker-owners. Now a days their businesses include a range of enterprises from refrigerator manufacturing to a grocery store chain and their business model has been hailed by a number of scholars and economists for its tremendous success. By employing a Mondragón-inspired structure, the Riverwest Cooperative Alliance aims to promote worker and consumer rights and respond to the needs of neighbors in the community. Who do I contact to join the PublicHouse and how do I contact them? Go to the riverwest co-op and ask for Gibson. He can sell you a membership on the spot. Order BRUNCH from the Riverwest Co-op! Events update – ANNIVERSARY WEEK!